LISMORE has made another pitch to become a regional sporting headquarters as the Albert Park Baseball Complex heads towards completion. 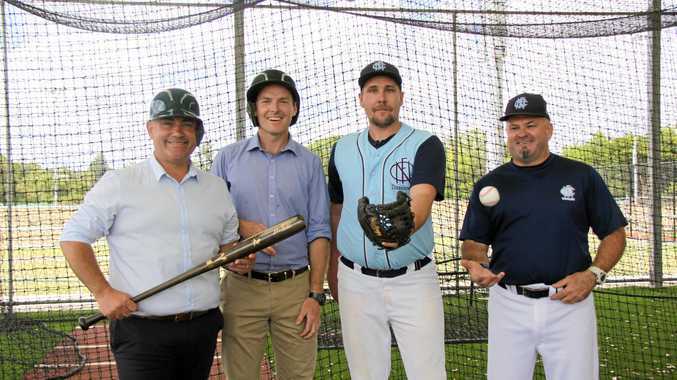 On Tuesday NSW Deputy Premier, John Barilaro visited the upgraded facility and picked up a bat against a ceremonial pitch from Nationals candidate for Lismore, Austin Curtin. With the complex heading for an April opening, Mr Barilaro said improving sporting facilities which include four senior diamonds and six Little League diamonds which are compatible with softball, make a huge difference by bringing communities together to cheer on local teams as well as providing economic benefits. "This baseball complex is remarkable, it really feels like a US baseball ground" he said. "We all know sport is the lifeblood of so many regional towns and this elite facility will attract new players, lift participation rates (and) boost health and fitness, (and) just as importantly, help people socialise through sport, have fun and enjoy themselves." Member for Lismore Thomas George said the project has been years in the making. "It is fantastic to finally be able to open the new batting cages and experience the pitching warm up area which will make Lismore the envy of not only players in Australia, but from around the world," he said. Mr Curtin said this investment will reduce barriers to sport participation while also provide a long-term income for Lismore. "This year we will see the Australian Senior League Championship in May and the Australian Little League Championship in June," he said. "Both tournaments are expected to draw hundreds of competitors and their supporters to town, all of whom will stay in local accommodation, eat at local cafes and stimulate the city's economy." Baseball Australia chief executive Cam Vale said the sport had established many key long-term relationships with the Lismore community. "Lismore's passion for baseball and this A-grade facility gives us more options to grow the league into regional Australia," he said. "There is no reason why Lismore couldn't host another Australian Baseball League expansion team with these facility upgrades." 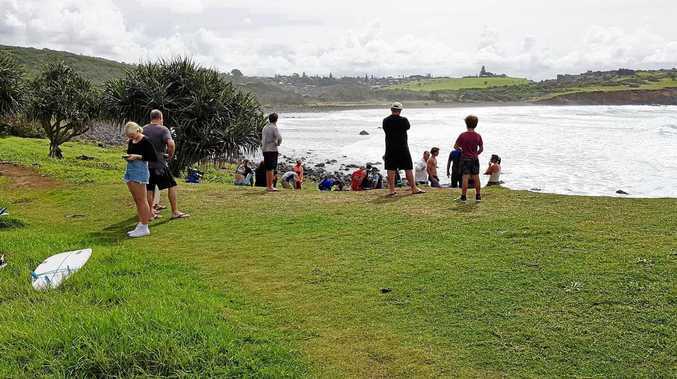 Funding of $4.95 million from the NSW Government's Regional Sports Infrastructure Fund, $750,000 from Lismore City Council and Commonwealth Tourism Demand Driver Infrastructure Program.